Potential buyers will be happy to know that more than 100 villas have already been completed & delivered as per the promised timelines under Phase 1 of this project, spread over 36 acresin Sector 109, Gurgaon.Phase 2, which is currently under construction and is spread across 43 acres of land, will have more than 160 villas adjacent to the under-construction Dwarka Expressway.Similarly, Phase 3 and 4 of the Sobha International City will cover over 71 acres in Sector 106 and 108, Gurgaon. Each of our Luxury Row Houses has been built over a plot size of 206 sq. mt. It is spread across 3 floorsand a basement. Your family will be able to spread out across 4 lavish bedrooms and also have walk-in closets. Our offer on luxury here also includes a large, open terrace area as well as car parking facilities for 2 vehicles. 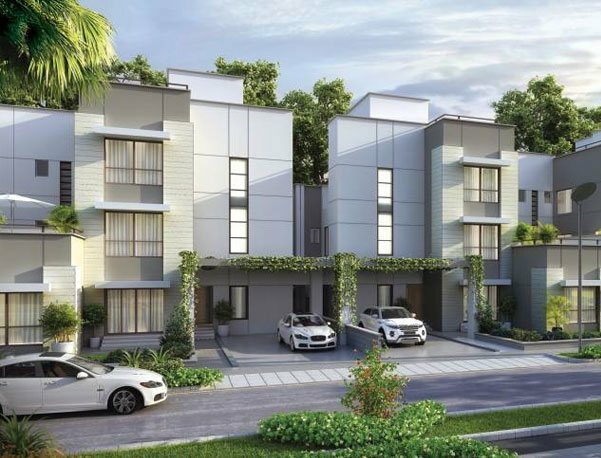 Duplex Villas at Sobha International City, built to international standards, are spread across a massive area of 418 sq mt. 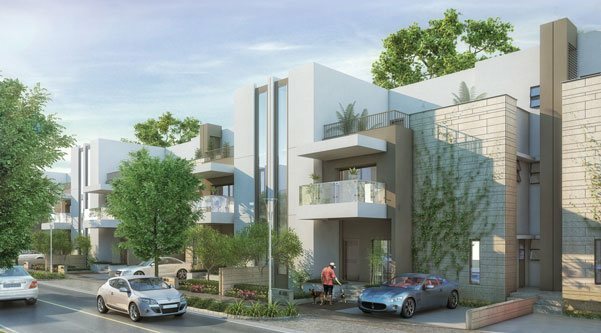 This area comprises of two-family independent homes, to provide the most secure and convenient urban community living experience. A strategically planned development, the International City has been designed and being executed in four premeditated phases. 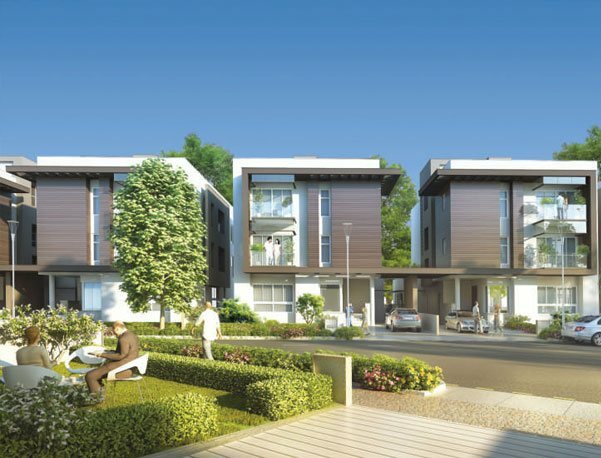 Spread over 36 acres, Phase 1 is located in Sector 109 Gurgaon just off the Dwarka Expressway. More than 100 villas in this phase have already been completed & delivered as per the promised timelines. 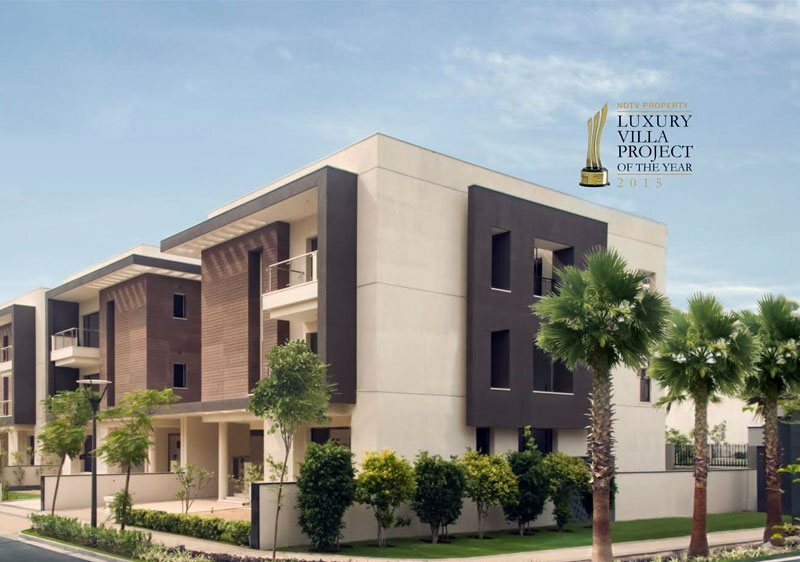 The under construction Phase 2 spread across 43 acres of land, comprises of more than 160 villas on Dwarka Expressway. It is a consummate destination to buy luxurious villas and row houses for sale in Gurgaon. Phase 3 and 4 of the International City intend to cover over 71 acres in Sector 106 and 108, Gurgaon are planned for future development. With magnificent space planning, finest amenities and flawless execution, SOBHA International City befits the lifestyle of upper echelons. With well designed roads, environment friendly initiatives like rain water harvesting, organic waste convertors, WTPs and STPs, alongwith 24 hour power back-up and 3 tier security system, International City provides for a hassle free living. International City has large landscaped open spaces with lush eco-system, tree-lined avenues and green spaces on either side of the roads designed by International consultants.